Julie Kouri is the founder and Executive Director of Fostering Hope Austin. She and her husband have 3 children through adoption. Julie has been leading and supporting foster and adoption ministries across Central Texas for more than a decade. Julie is an approved Educator in Trust Based Relational Intervention (TBRI), the trauma-informed model created by Drs. Karyn Purvis and David Cross of TCU, authors of The Connected Child. 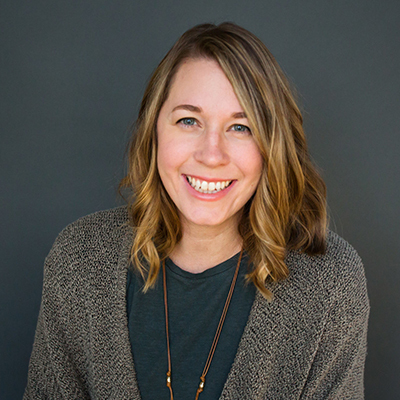 Julie is also an Empowered to Connect Trainer, and her experiences include working directly with Dr. Purvis and her TCU team to develop trauma-informed church ministries in Central Texas. 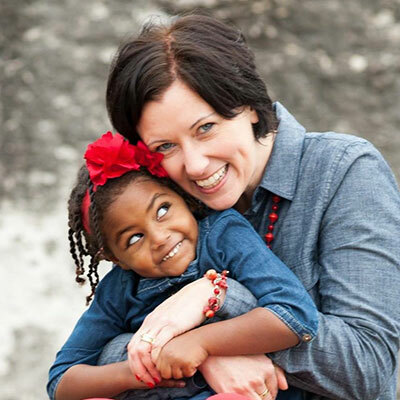 Julie has mentored and trained hundreds of foster and adoptive families. Janice Reyes coordinates Fostering Hope Austin’s communications, and helps to train and mentor foster and adoptive families in South Austin. She met her husband while attending City College for her MS in Education and teaching middle school in Bronx, NY. After a google search on “friendly family cities” she moved to Austin, TX in early 2010 with her husband and two sons. In 2015 they adopted their daughter after a nine-month foster care placement. Janice is a TBRI Practitioner and truly believes there is hope and healing for every family. 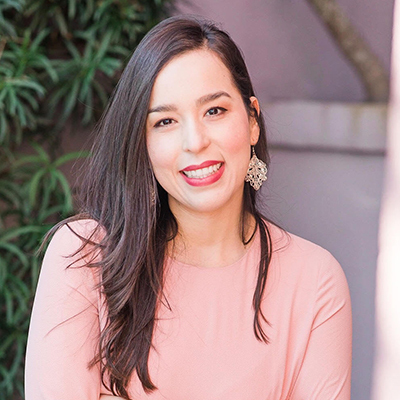 A native Texan, Anna Valdez lived in Monterrey, Mexico for the past 5 years as a Program Coordinator for the international organization, Back2Back Ministries.She is now the Director of Training and Education for FHA. She is a TBRI practitioner and mentor. Along with being a Program Coordinator, Anna worked as a caregiver in an orphanage in Monterrey. There she was the primary caregiver for ten teenage girls for 5 years with whom she successfully applied the TBRI principles. Under the direction of nationally known psychologist, Jayne Schooler, she trained families, other caregivers and professional staff in the Trauma Competent Caregiver curriculum. Anna managed 9 other trainers and was on the ground floor of developing and translating the curriculum. Anna is fluent in Spanish and taught high school English before moving to Mexico. 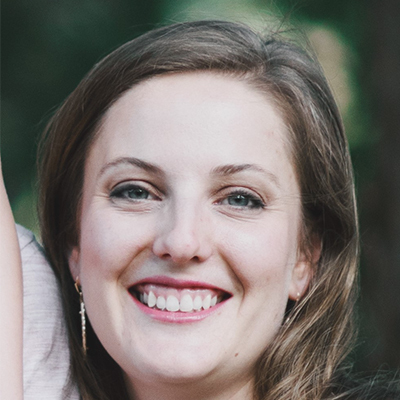 Meghann Presley came to Fostering Hope Austin through a circuitous route. She and her husband attended A Future and a Hope several years ago, and after much discussion and prayer, they (along with their three children) became a licensed foster family. Her experience on church staff for many years, most recently as the Director of Children’s Ministry for her home church, combined with her hands-on knowledge of TBRI practices through fostering, has equipped her well to provide support to the Fostering Hope Austin team and to focus on ministry development with each of our partner churches. Rex White was born and raised here in Austin and is lucky enough to have lived his whole life here. He and his wife Terri met at UT and have been married over 20 years. They have 4 amazing children ages 7-19 that bring so much joy in their life. It is with their youngest child, that Rex and Terri were introduced to TBRI as they ministered to the needs of their adopted son. Rex helped start the adoption ministry at his church, Austin Ridge, and has been working with FHA as a volunteer and board member for the last 4 years. He has spent most of his professional career in the high tech industry, holding both a BA in Economics and a MBA form St Edwards University in Austin. Kenneth Camp is a former youth pastor, missions pastor, and foreign missionary. Now he is a writer, blogger, and podcaster about all things missional. Kenneth and his wife, Danielle, are foster-to-adopt parents and continue to mentor other foster and adoptive families. Born and raised in Austin, Jana is a third generation Austinite. Founding her business long ago enables her the opportunity to give back to the community she dearly loves. She and her husband, John, are blessed with a blended family of 8 children, 3 of whom are adopted through the State of Texas, and 12 grandchildren. Today their lives are filled with family, friends, and sharing their faith through several ministries. After being discipled in The Navigator ministry during his college years, his wife Brenda, and their first daughter, Sherina, joined staff with that organization to minister in Mexico. We moved to Guadalajara in 1977 where their second daughter Rebecca was born. This began a 27 year ministry career in Latin America. They lived in three different countries including Mexico, Costa Rica, and Chile and served for the last 8 years on the international leadership team facilitating Navigator ministries in all of the continent, but primarily in Argentina, Peru and Chile. Upon the completion of their tenure in Latin America, their releasing church in Austin, Texas, Grace Covenant Church, hired Tom as their first full-time missions pastor where he served for 12 years. After a serious bout with pancreatitis he was no longer able to serve in that role. Currently, Brenda and Tom are back on The Navigator staff in a part time capacity doing what they love to do; discipling and mentoring young men and women in their faith.